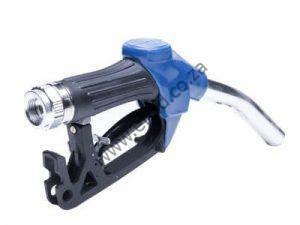 TD-Auto Automatic nozzle is improved from TD-Auto nozzle, designed with Commercial customers in Mind, with advantage of high flow rate, easy hung.it is idea nozzle for electric transfer pump on commercial use. 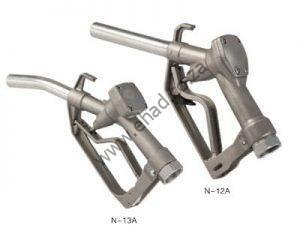 The spout is fixed on the nozzle body with three bolts to avoid the leakage after long time service. 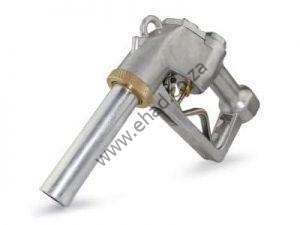 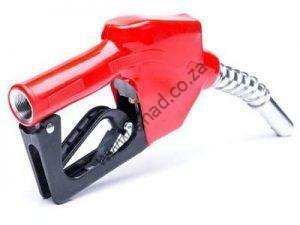 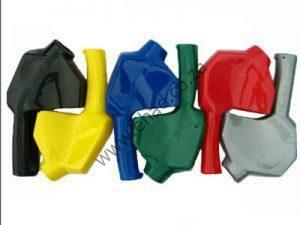 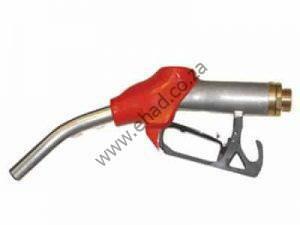 Heavy-duty high-flow nozzle, for fuelling to truck, bus Low cost, long life and durability. 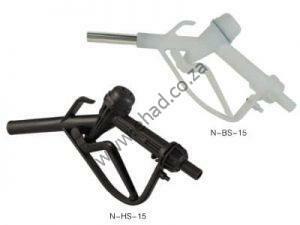 High flow nozzle can help increase your productivity, sales and profits.